Faithful to Eternal Rome and Catholic Tradition, Holding the Line of Archbishop Marcel Lefebvre (1905-1991) against Modernist Rome, Viva Cristo Rey! Many of you have asked about how to give donations. Click on this image that takes you to INTHISSIGNYOUSHALLCONQUER.com and scroll down to the bottom of the page and click on the PayPal button. 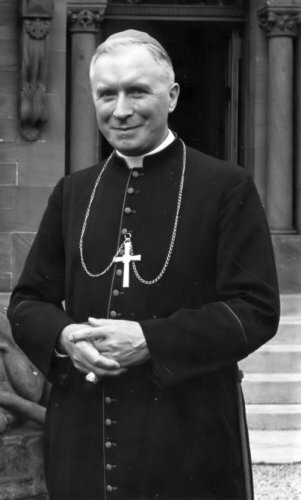 Archbishop Marcel Lefebvre, pray for us! Listen to the Audiobook via YouTube. Part I of the Dolorous Passion of Our Lord Jesus Christ. Cristero 469fitter - Frs. Pfeiffer, Hewko and More! Operation Survival All Rights Reserved 2016. Picture Window theme. Powered by Blogger.